The only way to really be sure that you know who you’ll be working with is to hire a locally-owned and operated company that has a long line of happy customers behind them. 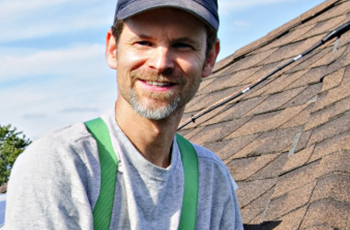 Golden West Exteriors is Edmonton’s go-to roofer for just that reason. We’re local, we stand by our work, our prices are fair, and you know that if you ever need us, we’re still going to be here. We’re not going to pack up shop and disappear on you.